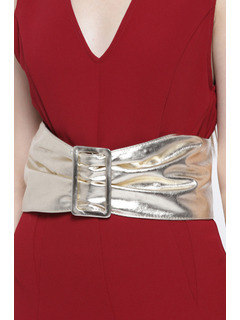 Wrap It or Tie it, This season Its all about the Obi. 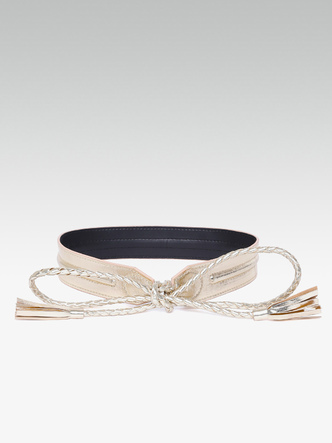 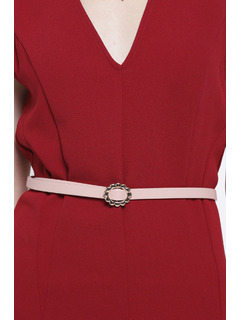 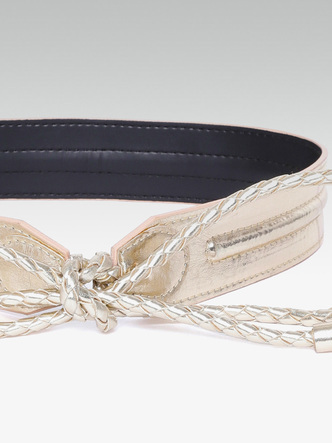 Forget all your skinny and buckled styles, The obi is feminine, minimal & actually easy to pull off! Accessorize with: Layer it up over your outerwear for a style hit up or wrap it around your classic LBD for a contemporary 70s twist!